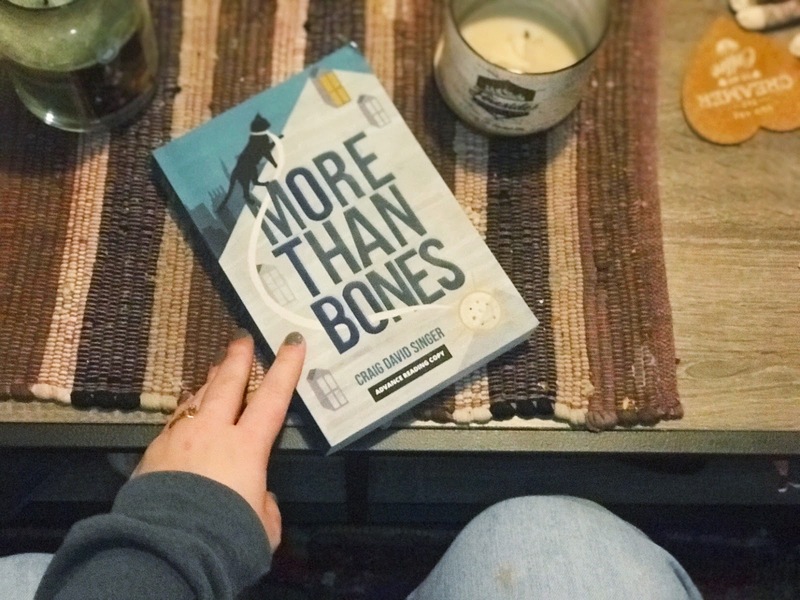 When asked to review More Than Bones, I wasn't aware of the faith-driven storyline. But I immediately realized religion would play a big part in the novel, as soon as I opened the book. 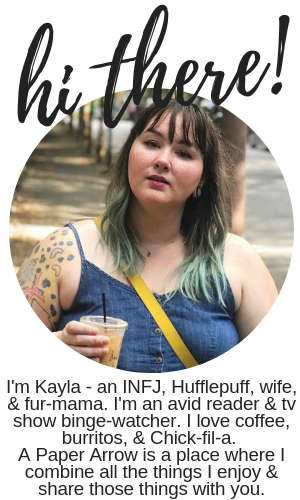 There are very heavy themes of religion (especially faith vs. logic) and LGBTQ issues, but from the very start of the book there was a judgmental feel to the book, specifically towards weight-related issues, but towards socioeconomic issues as well. The story focuses on Emily, a medical intern who relocates from the Carolinas to Baltimore to complete her residency at a Catholic hospital. Though her father is a Southern preacher (not Catholic at all), Emily prefers to choose science and logic over religion. New to the area, Emily quickly dives in to friendships with a slew of quirky characters, including her new roommate Norton, and an odd old man named Frank who lives next door. Frank immediately gifts her with a pendant, urging her to not take it off once she wears it close to her heart. Thinking the man old and senile, she wears the pendant briefly and after taking it off a variety of bad things begin happening all around her. But they can't possibly be related, right? I mean, how much power can a simple pendant have? The premise of the book was enticing to me - I loved the idea of a medical intern storyline mixed in with a magic pendant. But I was turned away as soon as I opened the book to a bible quote prefacing the first chapter. Faith-based books aren't my typical cup of tea, but I figured I'd push on. Then the fat-shaming came, and the judgment of a woman breastfeeding her child (hello, the character is supposed to be a doctor?). Those things within the first few chapters of the book really set up a whole realm of disappointment delving deeper into the story. I did enjoy, however, that the majority of the characters were LGBTQ, which can be uncommon in a lots of novel. Because of that, though, I expected a much more open-minded character and storyline for other populations, and fat-shaming is really not cool. I think we can all agree on that. I truly disliked Emily's character. She was problematic, judgmental, and unwilling to accept responsibility for her actions. I truly felt she had no redeeming qualities. The entire novel felt like it wanted to be a southern-style novel, even though it wasn't set in the south - small-town girl with a bit of a superiority complex, lots of morality tests and happenings with an apparent sense of happy endings. And though those typically aren't my favorite types of novels and generally don't house my favorite writing style, but usually they're very light, feel-good books. I never got that vibe from this book. It was too dark at times to be a true light and fluffy southern novel. There was definitely some mystery wrapped up inside the story that made the urge to continue reading stronger. It's the main reason I kept reading. But I wasn't totally satisfied with the ending. I felt there were too many questions left unanswered. This was one big eye-roller for me.